The goal of this article is to respond to a number of recurring myths raised by anti-vaccine activists regarding vaccine testing and safety – a common trope used against vaccines. The bottom line is that vaccines are extensively and carefully tested for safety, and that vaccine safety is shown by many, many studies from a variety of sources, reinforcing each other and all pointing to the same result – serious problems from vaccines are possible, but extremely rare. 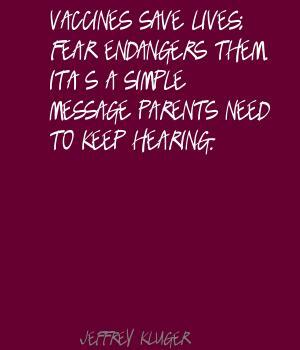 And those small, rare risks are far outweighed by the benefits vaccines provide by protecting us against much larger risks. Bacteremia, the presence of bacteria in what should be sterile blood, is a common complication of pneumococcal pneumonia. And about 1 out of 100 children die from it, so it is considered a very dangerous condition for children (and older adults). Preventing pneumonia, along with the subsequent bacteremia, with the pneumococcal conjugate vaccine is one of the best reasons to vaccinate your children. Bacteremia frequently evokes an immune system response called sepsis, which consists of serious symptoms such as fever, chills, and low blood pressure. Bacteremia may induce severe immune responses which can lead to potentially fatal conditions such as septic shock and multiple organ dysfunction syndrome. In the most severe cases, the bacteremia infection can travel through the blood stream and cause infections in distant locations, such as endocarditis (infections of the heart), meningitis (infections of structures around the brain), and osteomyelitis (bone infections). Greenhow et al., from Kaiser Permanente Northern California, a vertically integrated health management system, examined the incidence of bacteremia in children 3-36 months old. They looked at the data in three time periods between 1 September 1998 through 31 August 2014. The first period, pre-PCV7 (7-valent pneumococcal conjugate vaccine) , was before the pneumococcal conjugate vaccine was available. The second period, post-PCV7/pre-PCV13 (13-valent pneumococcal conjugate vaccine), was after PCV7 was introduced but before PCV13. And finally, the third period, post-PCV13, included the period when Kaiser switched all of its pneumococcal vaccines to the PCV13 version. The researchers designed a retrospective case control study which reviewed the blood culture results collected from children 3 to 36 months old, between 1 September 1998 through 31 August 2014, who were seen in Kaiser Northern California outpatient clinics, emergency departments, and within the first 24 hours of hospitalization. The researchers collected results from 57,733 blood cultures during that period to see what changes in bacteremia were observed after implementation of the vaccine. The researchers found that the incidence of Streptococcus pneumoniae bacteremia dropped from 74.5 per 100,000 children in the pre-PCV7 period, to 10 in the post-PCV7/pre-PCV13 period, all the way to 3.5 by the post-PCV13 period. That represents a 95.3% reduction in Streptococcus pneumoniae bacteremia after introduction of the pneumococcus vaccine, an impressive number that directly reduces serious complications for children. What can we conclude from this study? Routine immunizations against pneumococcal bacteria have made bacteremia in healthy toddlers an extremely rare event. And given that bacteremia can have very dangerous complication for children, this is an important reason why we vaccinate. 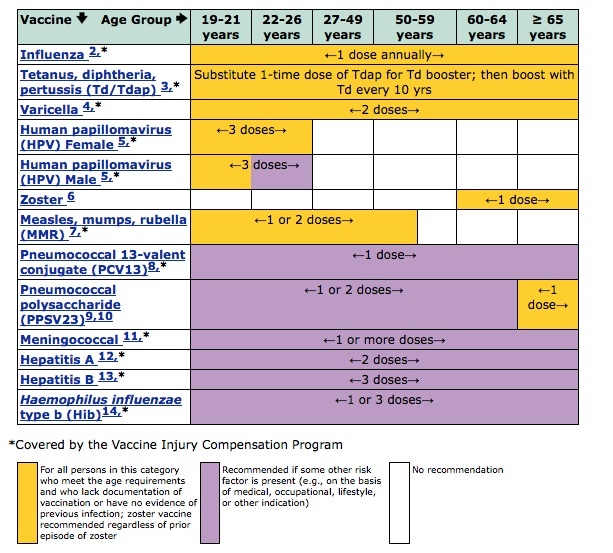 There is a 23-valent pneumococcal polysaccharide vaccine, called Pneumovax 23 (PPV-23), which is not in the vaccine schedule for children. It is mostly given to older adults, although children who are at risk to pneumococcus because of a pre-existing condition can be safely given PPV-23 if necessary. Greenhow TL, Hung YY, Herz A. Bacteremia in Children 3 to 36 Months Old After Introduction of Conjugated Pneumococcal Vaccines. Pediatrics. 2017 Mar 10. pii: e20162098. doi: 10.1542/peds.2016-2098. [Epub ahead of print] PubMed PMID: 28283611. 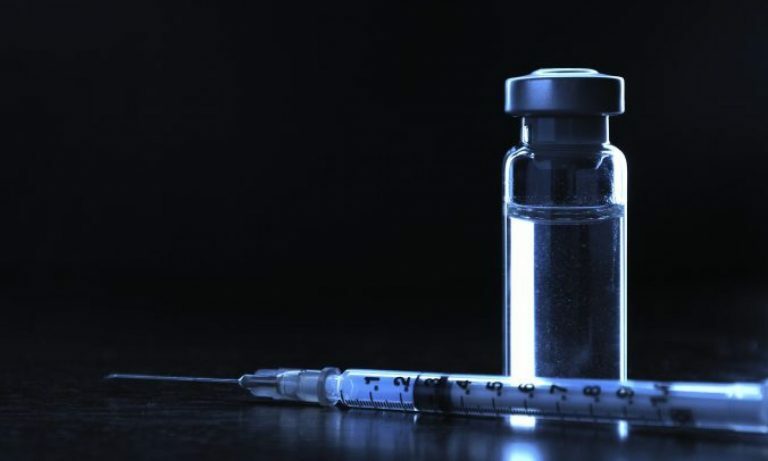 A recent study, published in the journal Vaccine, provided evidence that the new 13-valent pneumococcal conjugate vaccine (PCV13) is as safe as the previous version, the 7-valent pneumococcal conjugate vaccine (PCV7). The newer version of the vaccine, introduced in 2010 after clinical trials, protects against a broader range of pneumococcus (Streptococcus pneumoniae, a significant human pathogenic bacterium) subtypes. 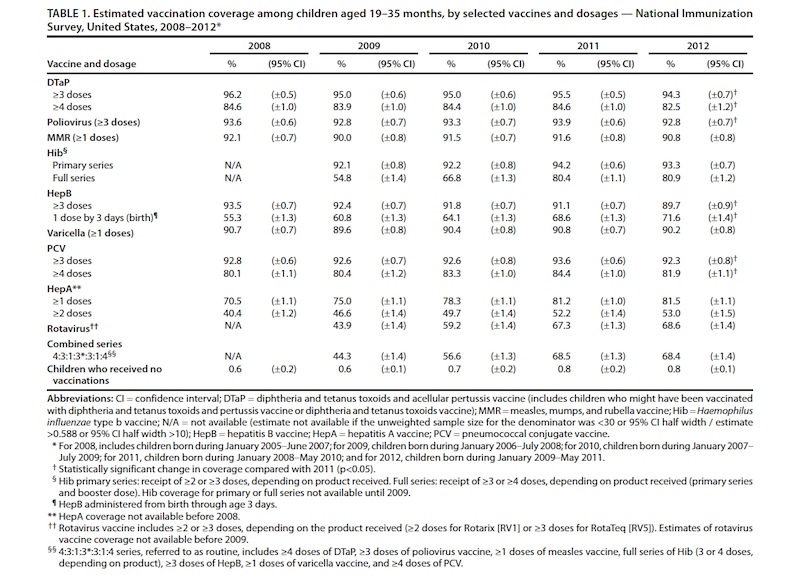 These studies show that the new version did not increase the risk for any serious adverse events related to the vaccine. This is the fourth in a series of reports about actual consequences from not vaccinating against infectious diseases. The reports are all based on verifiable reports from health agencies and/or articles published in high impact peer-reviewed journals. 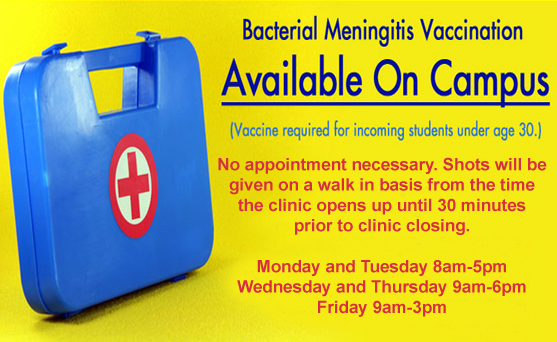 Bacterial meningitis is a usually severe inflammation of the protective membranes covering the brain and spinal cord, known collectively as the meninges. While most people with meningitis recover, it can cause serious complications, such as brain damage, hearing loss, or learning disabilities. For example, in the United States, about 4,100 cases of bacterial meningitis, including 500 deaths, occurred each year between 2003–2007.